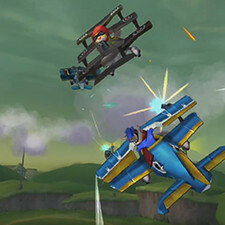 The critically-acclaimed Sly Cooper® series makes its triumphant return with The Sly Collection™, for the PlayStation®3 system (PS3™ system). 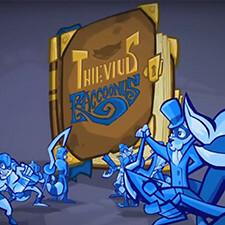 The Sly Collection™ features three PlayStation®2 action-packed classic hits; Sly Cooper® and the Thievius Raccoonus®, Sly 2: Band of Thieves® and Sly 3: Honor Among Thieves® fully remastered in high definition. 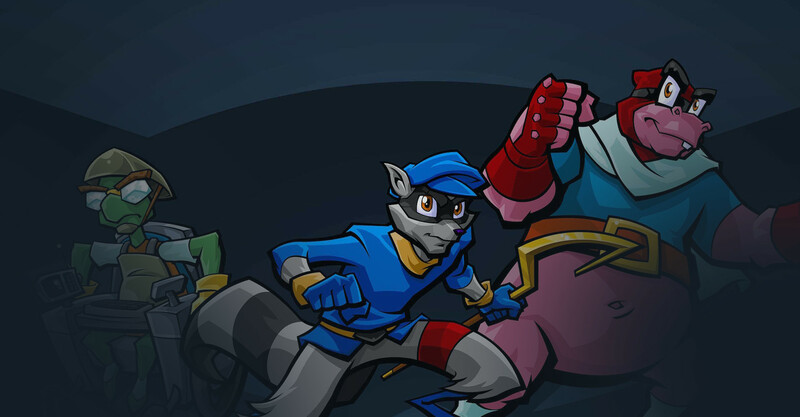 The Sly Collection™ sees the mischievous raccoon and his gang of eccentric friends pull off daring heists in this entertaining platformer adventure. Packed full with mini-games and thrilling missions from across the globe, The Sly Collection™ masterfully blends stealth, thievery, combat, strategy and exploration into one huge world. Now fully remastered in high definition!